Adriane Strampp is a finalist in the Bayside Acquisitive Art Prize. Established in 2015, this prize is a celebration of contemporary Australian painting. The finalist exhibition brings together a broad range of artists, both established and lesser known, whose varied approaches to the painted medium conveys the breadth and diversity of painting in Australia today. The annual prize is an important opportunity for Bayside City Council to add exceptional works of art to its collection and to promote art and artists as a valuable part of the Bayside community. The three categories of the prize are judged by a panel of industry experts. This year’s judges are Jane Devery, Curator, Contemporary Art, National Gallery of Victoria, and Anthony Fitzpatrick, Curator, TarraWarra Museum of Art, who will join Joanna Bosse, Curator, Bayside Gallery on the 2019 judging panel. 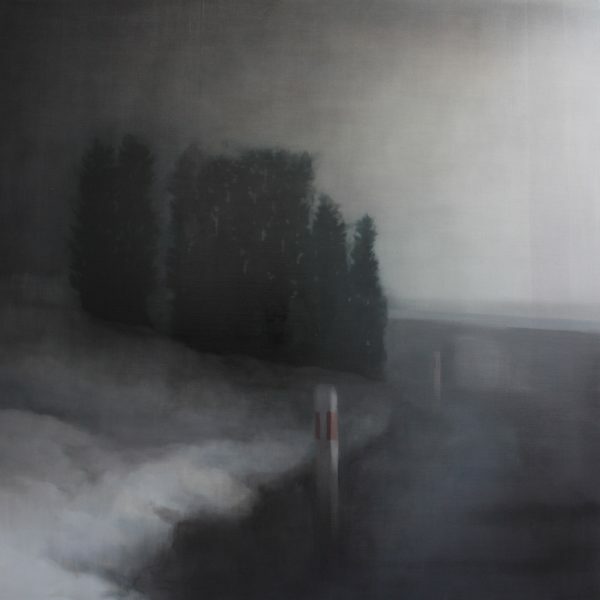 Adriane Strampp is a finalist in The John Leslie Art Prize, one of Australia’s most prestigious and valuable prizes for contemporary landscape painting. With a first prize of $20,000 (non-acquisitive) the Prize consistently attracts the highest calibre of artists working in Australia. An additional prize of $1,000 will be given to the best Gippsland work. The Prize is made possible through the generous ongoing support of the Gallery’s Patron, John Leslie OBE. 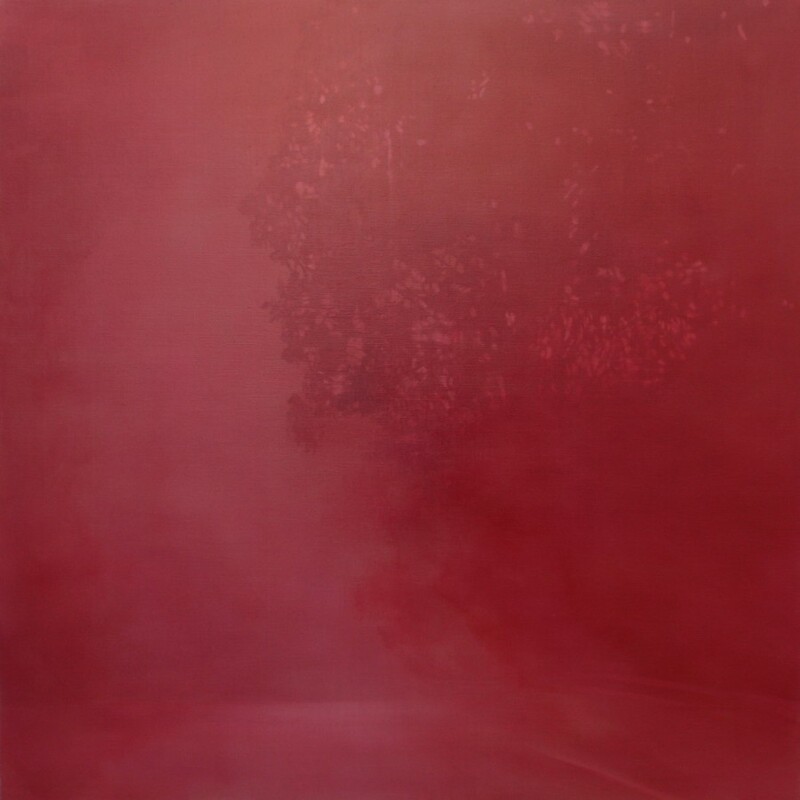 Adriane Strampp is returning again this year to Art Central with Hill Smith Gallery for Hong Kong Art Week, along with gallery artists Melinda Schawel and Yanni Floros. Art Central will feature over 100 leading international galleries, 75% of which hail from the Asia Pacific. The Fair’s extensive gallery line-up will showcase striking works from across the globe, illustrating the diversity and prodigious talent of artists within today’s contemporary art market. 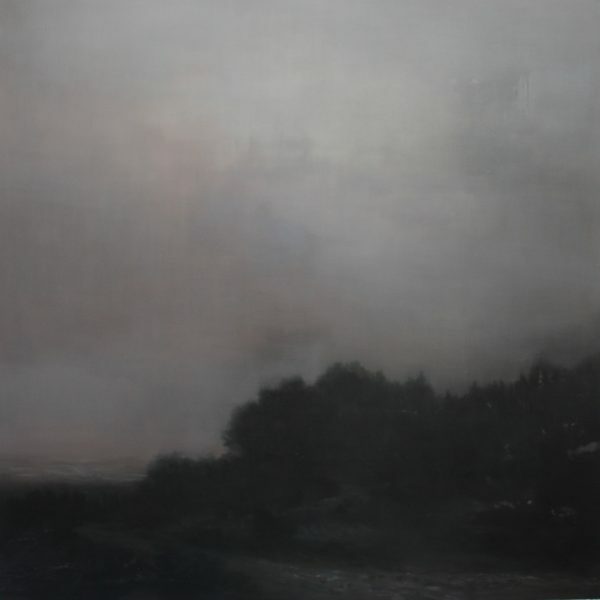 Adriane Strampp explores the theme of the Romantic landscape, the intangible and the evocative, the search for a sense of place, and the desire for connection, a reflection of her own peripatetic background. Interest is not in the mimetic representation of landscape, but rather the suggestion and presence of the viewer observing, present yet separated from that which he sees. It traces both the literal and the emotional journey of a landscape remembered, the search for familarity, and explores triggers that help us connect the past with the present. This Wild Song is holding a silent auction to help support an exhibition of contemporary artworks by 23 Australian female artists in Singapore at the Australian High Commission. The exhibition is timed to coincide with International Women’s Day in March of 2018. Over 40 Australian female artists have donated works to help support this project, and works are currently on view at Gallerysmith and bidding online ends at 3 pm Saturday 3rd Feb. This Wild Song (TWS) is a series of portraits and interviews with Australian women visual artists who have a unique voice. The theme of the portraits is for the artist to become a part of their work. The photographs also hold the intention of creating an honest and true depiction of who the artist is as a person. Every portrait has a specific concept created for the artist, and significance is placed on all elements within the photograph in relation to the artist and their practice. TWS celebrates the strong female leaders in the arts community. Although the artists being featured are from varying backgrounds, use a diverse range of mediums, and at different stages of their arts career; they are unified by their unique voices and distinct style. The inclusion of so many artistic mediums in TWS offers a broad synopsis of contemporary Australian art. A richly explorative exhibition of contemporary Australian landscapes by 40 leading artists of diverse cultural backgrounds from around Australia. Plus feature exhibition of the subtle paintings of the artists of Papunya Tjupi – inheritors of the founding Papunya school of Western Desert art. We are also delighted to continue our partnerships with other representative galleries – Australian Galleries, Gallerysmith and Salt Contemporary Art – who join us in making available an exciting range of work by leading artists. 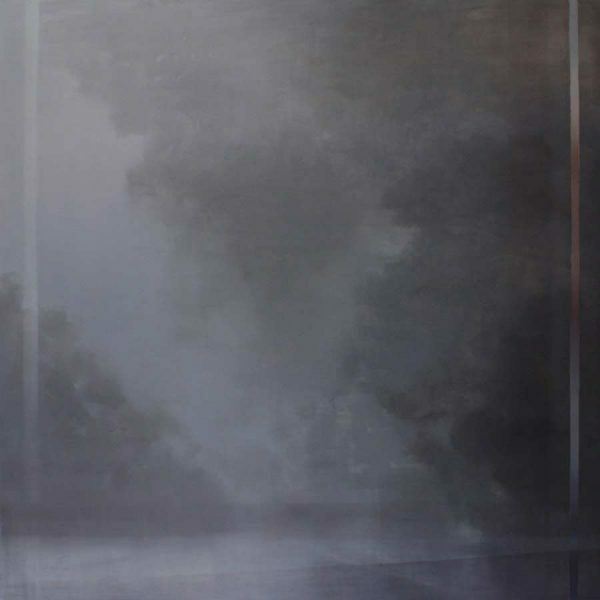 Gallerysmith is participating in Denfair with three artists, Adriane Strampp, Isobel Clement and Kirrily Hammond. Details here. DENFAIR is a boutique trade event and the leading destination for contemporary design in Australia. Held over three days in Melbourne, DENFAIR delivers the very best brands to their customers within a stimulating environment of discovery and inspiration. 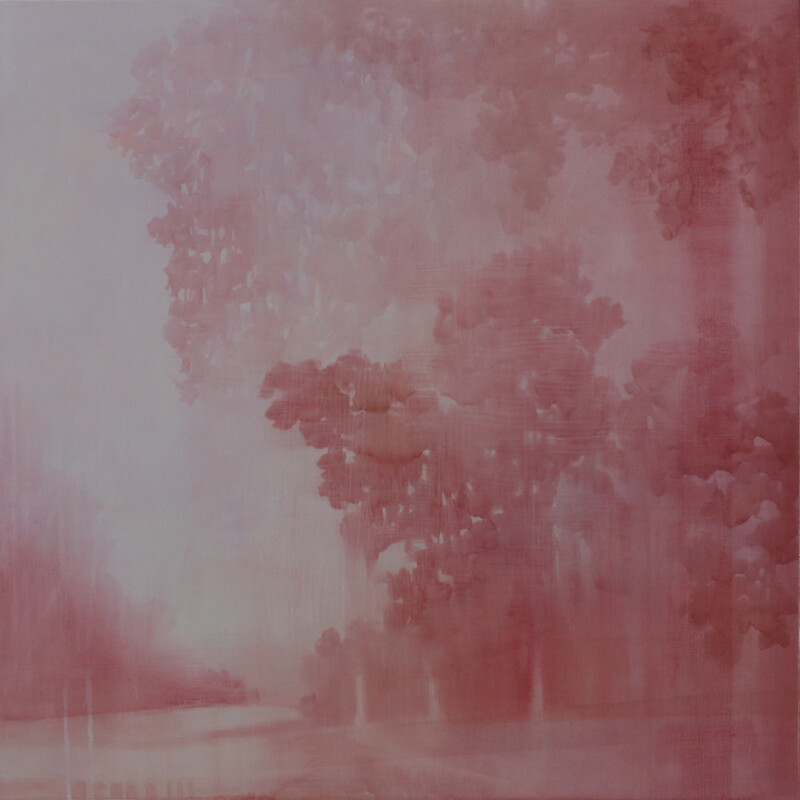 Hill Smith Gallery will be exhibiting the works of four painters, Deidre But-Husaim, Matt R. Martin, Shannon Smiley and Adriane Strampp in the group show ‘Uneasy Idyll’ at Art Central during Hong Kong Art Week. 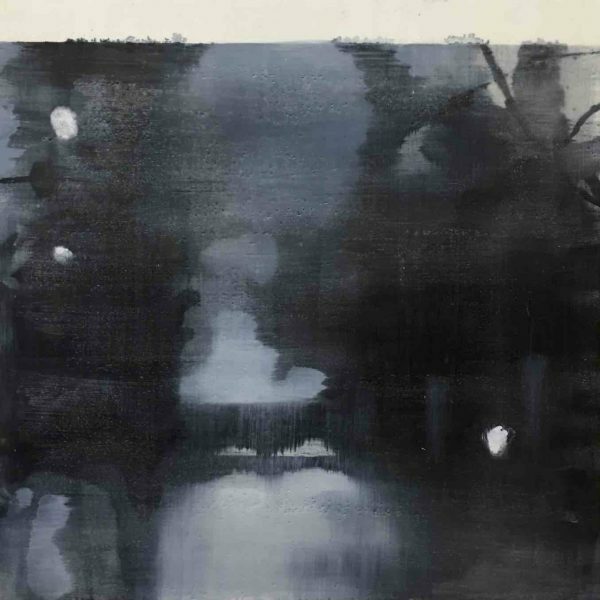 While each artist is unique in their method and interpretation, the artists share themes associated with the figure and the landscape such as the illusion of the idyllic, ambiguity and time suspended. All four approach their practice with great skill and technical knowledge, the resulting paintings allowing a breadth of interpretation yet remaining visually and thematically sympathetic with each other. Catalogue essay here, catalogue here. 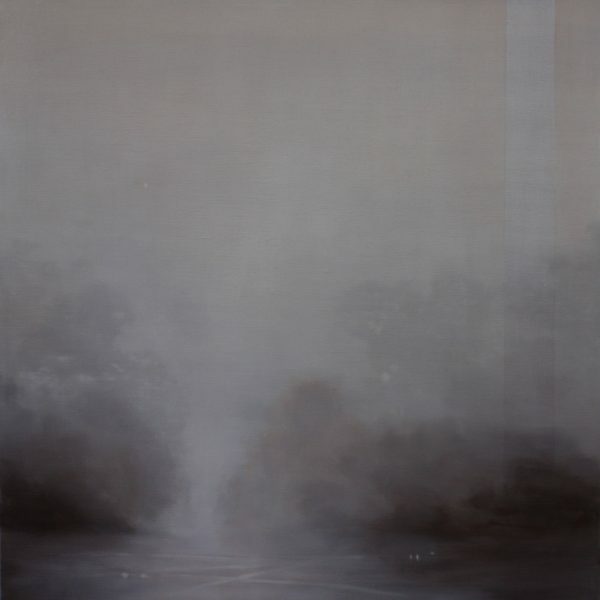 Displacement has been selected for the Paddington Art Prize. 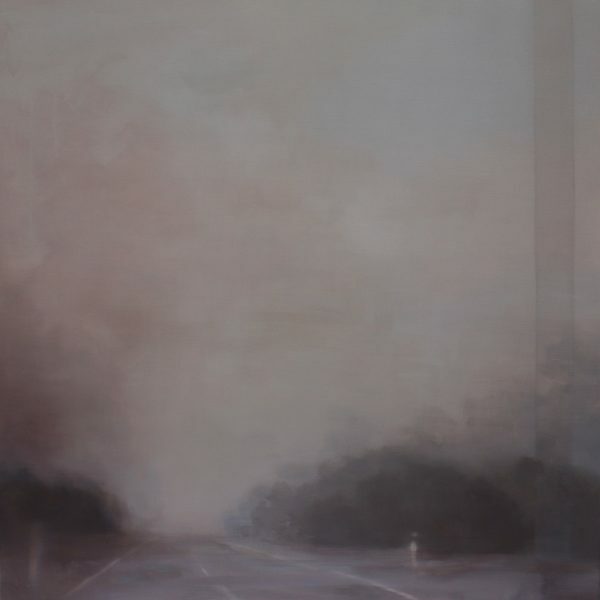 A $25,000 National acquisitive prize for a painting inspired by the Australian landscape, now in it’s 13th year. 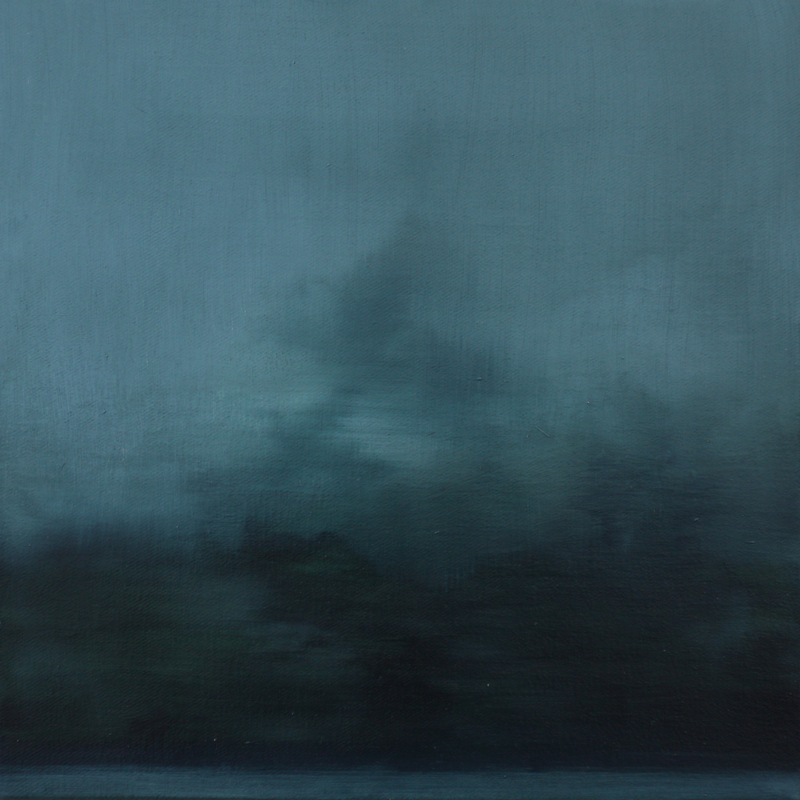 First Light has been selected for the Len Fox Painting Award at the Castlemaine Art Museum. The 2016 Len Fox Painting Award is a biennial $50,000 acquisitive award at the Castlemaine Art Gallery & Historical Museum. Initiated and funded by Len Fox (1905-2004), this prestigious award commemorates the life and work of his uncle, the influential and internationally recognized Australian born painter, Emanuel Phillips Fox (1865-1915). Known for his plein air, impressionist style, Fox’s paintings are characterized by vibrantly coloured landscapes and scenes of everyday life. Painting and drawing classes for beginners.